Best of Barbados sells high quality gift and souvenir items which are all locally designed and made. Here is where you will find renowned local artist, Jill Walker’s paintings depicting Barbadian life. Walkers World, owned by the same family, was aimed at the local market, and sells a wonderful range of local, regional and imported gifts, artwork, furniture and home accessories. 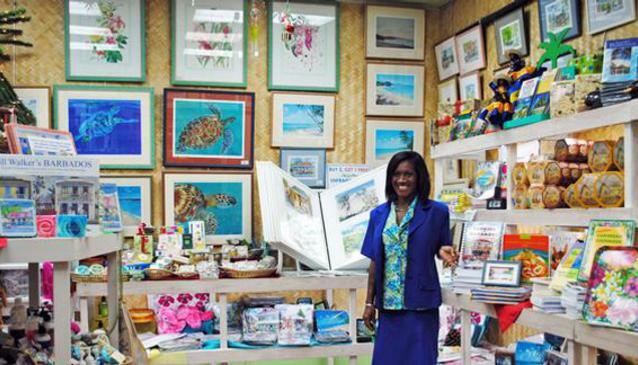 The Best of Barbados shops are the perfect place to find tasteful and authentic souvenirs and gifts.